Living with hearing loss can be an extremely frustrating and lonely experience. Moreover, many do not pursue treatment until their hearing loss has already become fairly profound. 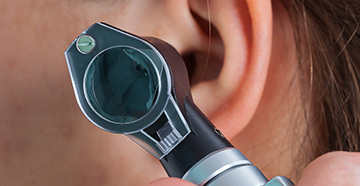 Most who experience trouble with their hearing experience it over long stretches of time; over years or even decades. Hearing loss is often so incremental that it is not noticed until the warning signs start to develop. When those affected start to favor one ear, struggle to follow conversations between friends or relatives, find themselves arguing with loved ones who insist that they’re just “not listening” or frequently clash with their neighbors over whether or not the TV is excessively loud, these all point to an inescapable conclusion. They need treatment, the right treatment, as quickly as possible. This is your opportunity to address all the issues that have niggled away at you over the years. A week before your appointment, get a pen and pad ready and write down questions to ask the hearing instrument specialist when you speak to them. Don’t worry if any of the questions seem silly, they will likely have heard them before and they will know how important it is to you that they provide the right answers. Different kinds of hearing loss affect people more in different environments. When does your hearing loss cause the biggest problems? Is it in crowded spaces or places with high ceilings like churches? Who is it that you struggle to hear most? Often, higher frequencies like women and children’s voices are the first to become difficult to follow. Some, however, experience a reverse curve and lose lower frequencies first. 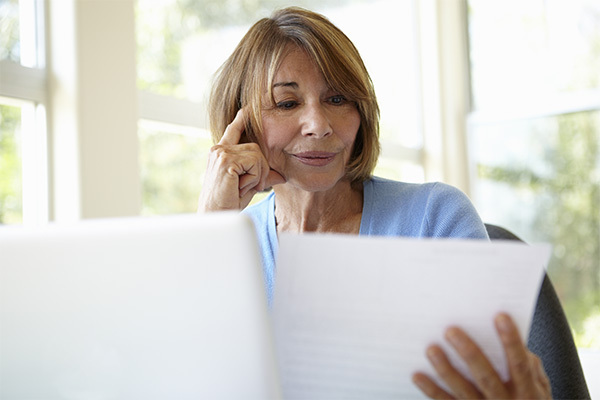 If possible, try to think back to when you first noticed your hearing loss. This will help your specialist to determine how advanced your case is. What are you looking for in a hearing aid? Your specialist will likely have a range of solutions that will suit your needs, but helps if you know what you are looking for in a hearing aid. If you have a limited budget, it may be a good idea to work out a price range. 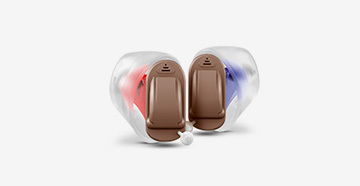 Do you need a hearing aid that is discrete and invisible or are you happy to wear a behind-the-ear device? The more you know what you want, the easier your hearing instrument specialist will find it to choose the right product for you. When you are well prepared, you’re far more likely to get what you want out of your hearing appointment.